The sanctions introduced by the European Union against Russia not only contradict existing international law, but also violate basic human rights, Russia’s permanent representative with the UN has said. “The EU is committing a direct violation of human rights by its actions against Russia. The unilateral sanctions introduced against us are not only illegitimate according to international law, they also undermine Russian citizens’ freedom of travel, freedom of development, freedom of work and others,” Aleksey Borodavkin told an international conference dedicated to Russia-Europe relations. The diplomat also called upon European nations to admit that over the past 25 years Russia has made great strides in the promotion and protection of human rights. He also advocated honest and equal dialogue between Russian and Europe on this issue. “It has taken Europe itself centuries to reach a similar result. 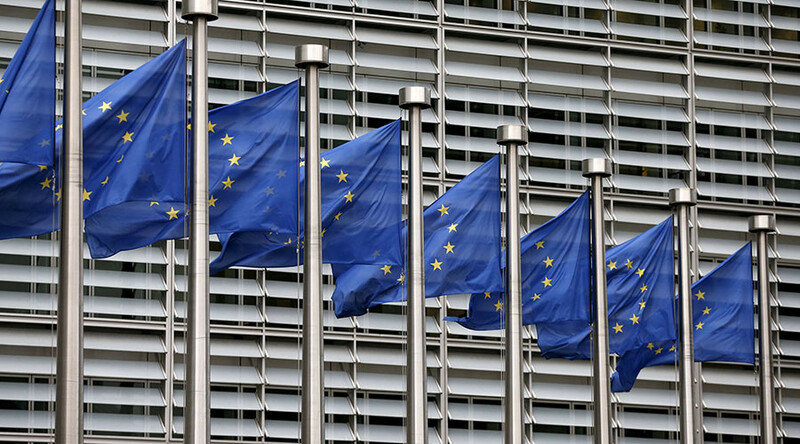 And now we cannot help but notice that European HR values started collapsing as soon as Europe faced the challenges of terrorism and mass illegal immigration,” Borodavkin said. In mid-2014, several nations including the USA, EU members, Australia, Canada and others introduced sanctions against Russian individuals and companies over Russia’s alleged role in the Ukraine conflict, and the accession of the Crimean Republic into the Russian Federation. The sanctions were to be automatically extended for another six months before the end of January, but this caused protest from the Italian members of the European Parliament, who demanded on Thursday that the measure be discussed further within the bloc. In August 2014, Russia retaliated with a ban on the imports of a wide variety of food products from countries that had implemented anti-Russian sanctions. The embargo was introduced for a year and prolonged for another 12 months in 2015. Russian politicians and officials have repeatedly said that any attempts to influence the country’s political course from outside would yield no effect and only cause reciprocal measures. Vladimir Putin’s press secretary Dmitry Peskov has called the sanctions “a double-edged sword,” which hurt the Russian economy and businesses in the countries that introduced them equally, not to mention the world economy as a whole.